For high-quality, commercial-grade office furniture for a business in Naples, Florida, look no further than the longtime office furniture specialists at ROF. Our company was founded in 1991, giving us decades of experience in the industry. When you turn to ROF, we will take the stress of furnishing an office off of you and provide you with assistance from one of our knowledgeable associates every step of the way. From helping you select office furniture that best suits your workplace to ensuring our installers have every step-up in your office just the way you want it, you can rest assured weâ€™ll take care of everything. To inquire about the office furniture we currently have in stock and available for your business in Naples, FL, contact ROF today. We would be happy to answer any of your questions. 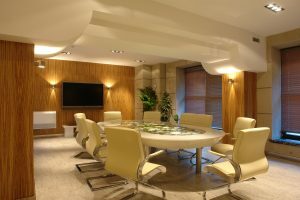 Also, be sure to ask about the financing options we offer to help make furnishing an office more affordable.